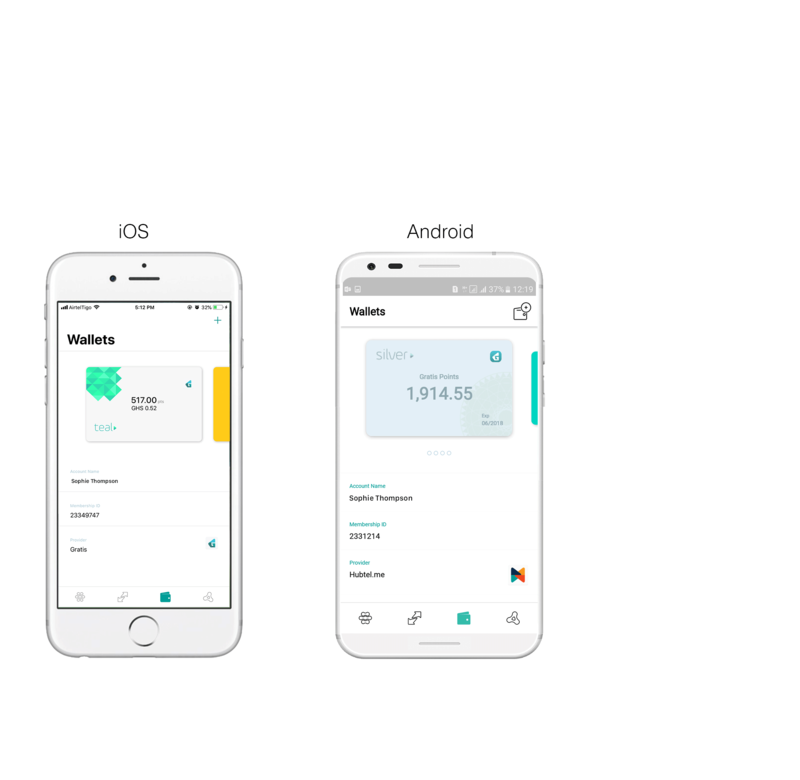 Wallets are payment channels that help you pay for services you want to perform. Hubtel.me allows you to store and manage all your mobile money wallets, bank cards and loyalty cards. You can add as many bank cards or mobile money wallets as you want once you can verify them as yours. 2. Tap the "plus sign" at the top right corner of your screen to add a wallet. 4. Enter the mobile money number. To ensure that the wallet belongs to you, we will send you a payment request of a random amount of up to 1 Ghana Cedi. Approve this request to complete adding your wallet. Don’t worry, the money debited will put in your Hubtel.me wallet which you can use to purchase a service or send back to yourself.